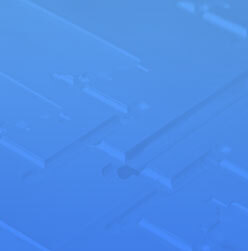 Plastic Resin Supplier USA - MidContinent Plastics, Inc. 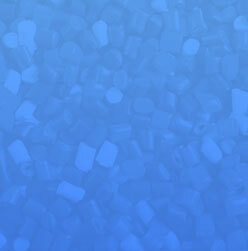 Mid Continent Plastics is a leading global plastic resin supplier handling a variety of thermoplastic resins. Since 1987, Mid Continent Plastics has been serving the extrusion, injection molding, and compounding communities by delivering high-quality prime virgin, wide-spec, and recycled engineered resins. All of the products we sell come with a 100% quality guarantee. Most materials are stocked and available in our inventory. Others are available to order through our deep supplier base. Our nationwide supply chain network enables us to assure fastest turnaround times and competitive prices. Do you want to sell us your surplus and regrind virgin resins? Whether it is just a few bags or a truckload, we are ready to help you. Each year, we handle millions of pounds of material. 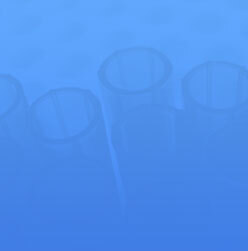 We supply Certified Prime, Wide-Spec, Value-added Compounded resins, as well as high-quality regrinds. Mid Continent Plastics differs from the many plastic resin suppliers in the USA, because we provide top notch customer service, warehousing, and logistics. These solutions have helped us serve clients across various industries, including oil and gas, personal care, healthcare, and automotive. The following has helped Mid Continent Plastics become one of the leading plastic resin suppliers in United States. World-class Customer Service: Our team features many experienced full-service professionals who aid customers to select the right plastic solutions for their project needs. Custom Compounding: We can create and stock custom compounded resins to suit any project requirements. Environmentally Sound: We pride ourselves on being ecologically minded in anything we do. It is our highest priority to protect our planet and make sure that we do whatever necessary to keep our products out of landfills. A leader in quality and unsurpassed customer service, we have married our technical knowledge of resins and vast industry experience to deliver the results our customers need to be successful in our challenging and always evolving marketplace. Let us show you why Mid Continent Plastics is a name you can trust.